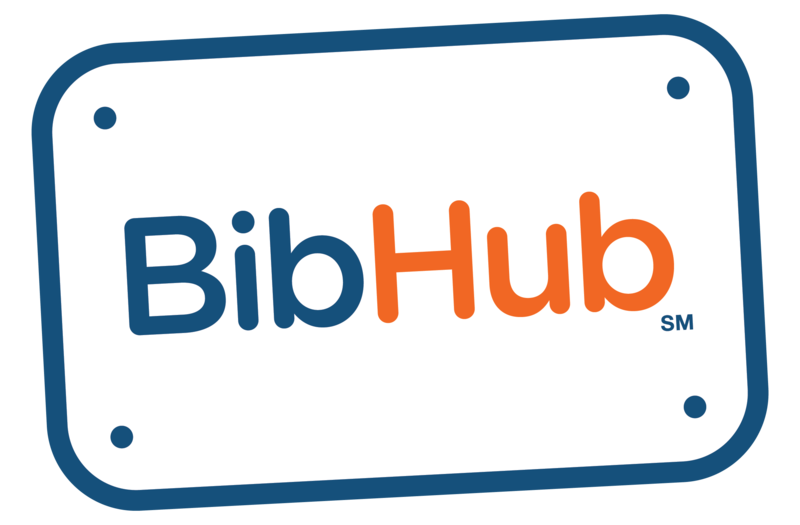 How it Works: Athletes – BibHub, Inc.
WE KNOW THAT ATHLETES WANT A LEGAL, SIMPLE, SAFE WAY TO BUY AND SELL RACE BIBS. LEGAL BibHub connects Registration Providers and Race Directors directly, so you can be assured your participation is legal. SIMPLE Use our race search tool to quickly find a BibHub Connected race to securely Sell Now, Buy Now, List a Bib, or Make a Bib Offer. SAFE We don't share your personal information with other Athletes and all transfers are supported by our BibTransfer 100% Guarantee.